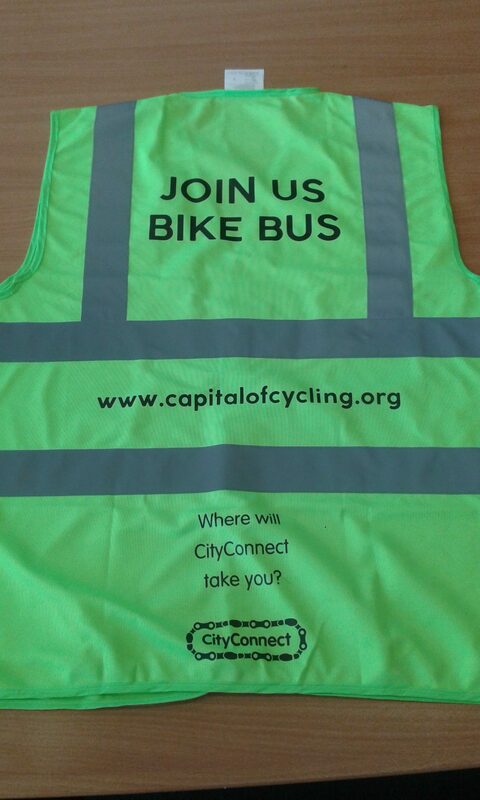 Could you start your own bike bus? 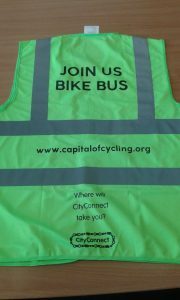 Please e-mail info@capitalofcycling.org if you’d like to help get this bus up and running after the previous leader has moved. If you have ridden or plan to ride this bus it will help us out if you could complete this form. All rides are undertaken at your own risk and you are responsible for your own health and safety.